Matt Sydal is set to undergo surgery next Thursday to repair torn cartilage in his knee. 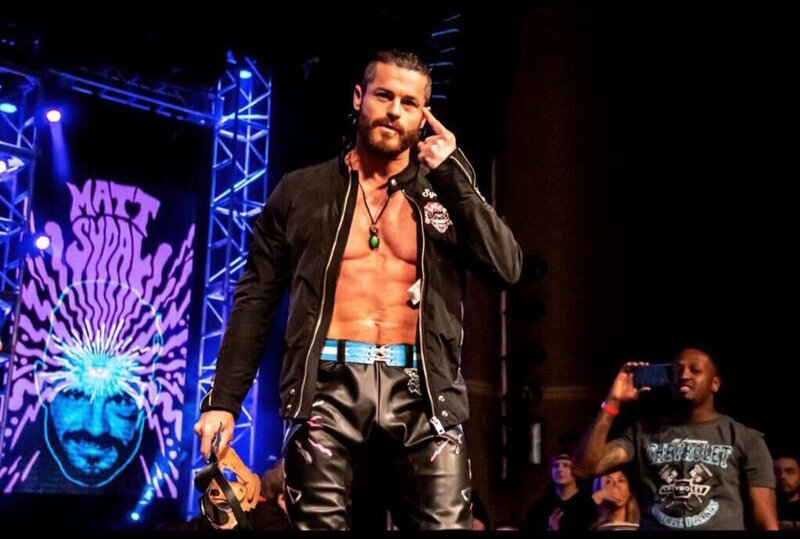 Sydal tweeted that he'll be having the surgery and noted that he should be able to return to the ring by March or April: "I’m having surgery next Thursday to repair torn cartilage in my knee. I should be able to return to the ring by March or April. I’ll be teaching wrestling online, and at the @WWNLive training center throughout. Reach out to mattsydal@yahoo.com with questions." Sydal has been teaming with Ethan Page in Impact Wrestling recently. They faced each other in an Ultimate X qualifying match at Impact's television tapings in Las Vegas last November, with Page winning to advance to the Ultimate X match for the then-vacant X Division Championship at Homecoming. Rich Swann ended up winning the X Division title at the pay-per-view. Swann, Willie Mack, Dezmond Xavier, Zachary Wentz & Trey Miguel also defeated Sydal, Page, Sami Callihan, Dave Crist & Jake Crist on the go-home show for Homecoming.